Today is the Sunday Request Episode of The Sully Baseball Daily Podcast. Struggling with injuries in his tenure with the Nationals was a major part in his journey tfor his current slot in Houston, but as the injury bug has him in it’s firm grip, Maxwell’s tenure in Houston could just about be over if should he not shake the injury bug. It has been a fun ride for Astros fans watching Justin Maxwell take their hearts by storm over the last season and a half. Garnering love and respect from Astros fans for his personality and versatile style of play, Maxwell has hit a wall this year, a wall all too familiar with the 29 year old journeyman outfielder. Seeming to improve on his previous season by leaps and bounds, he started 2013 playing outstandingly for the first month of the season, almost as if he was an entirely new player after a rough spring training. But it was not long before Maxwell came down to earth and became reacquainted with his old pal, the disabled list. He suffered a broken hand after being hit by a pitch from Seattle’s Hisashi Iwakuma, since that day. 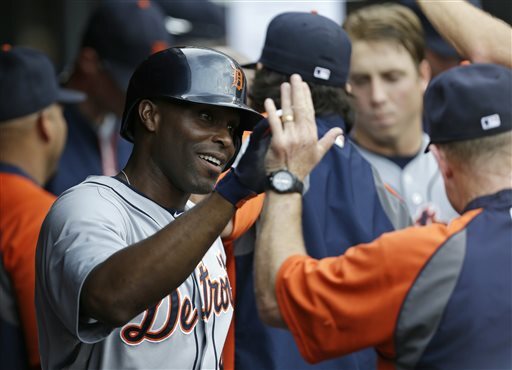 Torii Hunter just missed the cycle, doubling, tripling and homering and driving in three runs in the Tigers’ 9-4 win over the Indians. Andrelton Simmons also just missed hitting for the cycle. 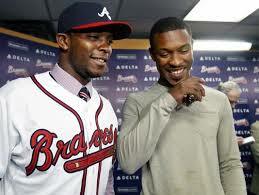 He singled, tripled and homered and scored three, leading the Braves in a 13-4 thrashing of the Phillies. Wade Miley pitched 8 strong innings, letting up only 5 hits and 1 run, getting the victory for the Diamondbacks, 11-1 over the Rockies. Matt Moore pitched shutout ball into the 7th, setting up Tampa Bay’s 3-0 win over the White Sox. They all owned baseball on July 6th, 2013. Can Cleveland Keep Pace in the Second Half? 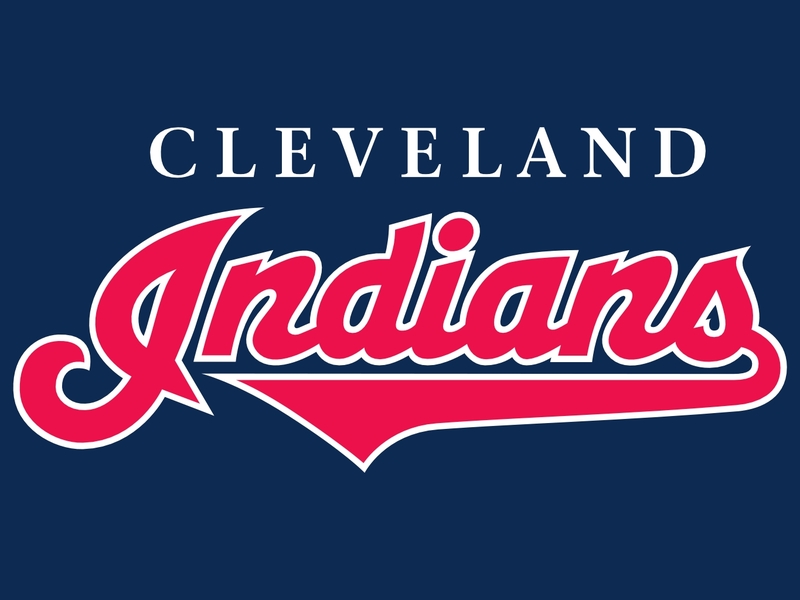 The Cleveland Indians are in second place in the American League Central 3.5 games back of the Detroit Tigers. Jason Kipnis has come out of his shell and is leading the team in Hits, RBI, Average, and On Base Percentage. Kipnis will be an All-Star on July 16th at Citi Field. The pitching is below average ranked throughout the league but for them to keep pace with the Tigers in the second half they will have to pick it up and try to carry the team. Guys like Jimenez, Swisher, Bourn and Kazmir will have to have a great second half for the Indians to make the playoffs. As it sits right now the only way they will make the playoffs is by winning the American League Central and beating the Detroit Tigers. The Cleveland Indians are three games above .500 but are still 3.5 games behind the first place Detroit Tigers after losing the first two game of the series at home. 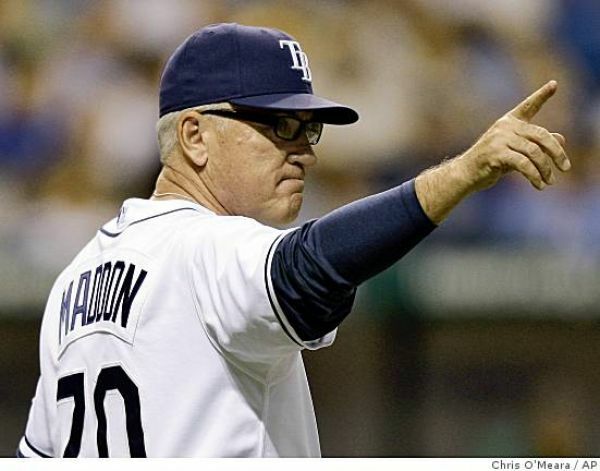 New manager Terry Francona has done a great job with this club but he still has a lot more to do in order for them to make the playoffs. Big names that have produced so far this season are Jason Kipnis and Justin Masterson. Swisher came over to Cleveland this winter by signing a four-year $56 million contract. The contract includes a fifth year vesting option worth $14 million. Swisher has given the team a huge boost with his personality but hasn’t produced as much as wanted on the field. Only having 30 RBI has really hurt this club as it has put a lot of pressure on other guys to perform.